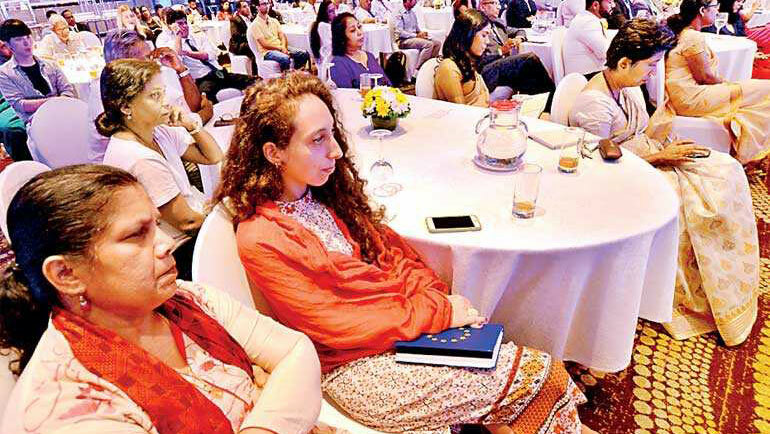 The much-anticipated Ironman 70.3 Colombo will kick off this weekend, participants are pushing themselves that extra bit in preparation to peak in performance and endurance today (Feb. 25). As a proud sponsor for the event, Dilmah, too, is pushing the extra mile to make this a memorable event for Ironman participants and their families. 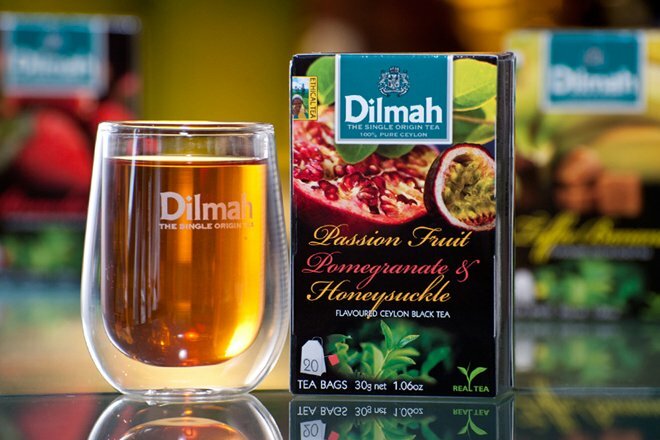 "As always, Dilmah prides on the fact that tea is not just a beverage, but an elixir with a plethora of health benefits. Hence, as Official Tea Partner, we look forward to bringing ‘Tea Inspiration’ into Ironman 70.3 Colombo where physical and mental endurance will be pushed to the edge," a Dilmah news release said. "Focus, energy and quick recovery are three aspects that need to be maintained in endurance sports. 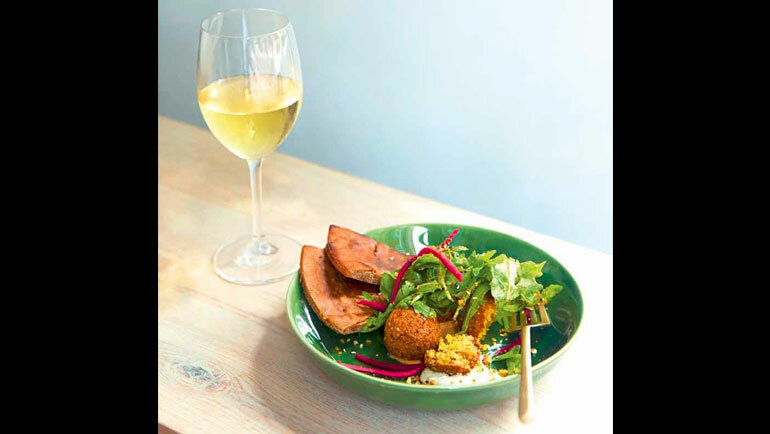 Anti-oxidants, small amounts of caffeine and theanine found in tea contribute towards exactly these, making tea a great choice for rehydratingduring preparation, activity and recovery. 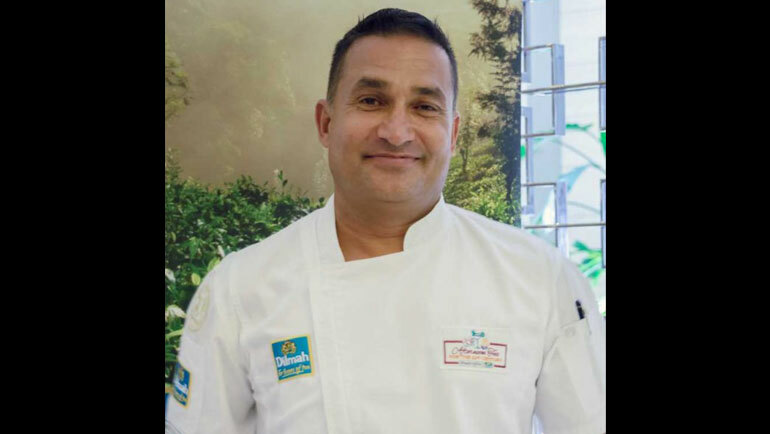 "With this in mind, Dilmah’s t-Lounges have created five unique tea-based Booster Smoothies, thoughtfullyconcocted with superfoods that enhance concentration, muscle recovery and restoring electrolyte balance. 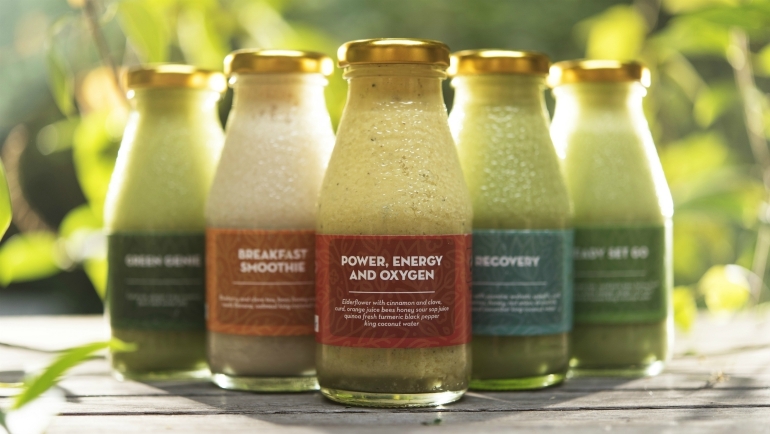 These all-natural supplements – ‘Breakfast Smoothie’, ‘Power, Energy and Oxygen’, ‘Ready, Set, Go’, ‘Recovery’ and ‘Green Genie’, can be picked up in personal-sized bottles from our t-Lounges (Chatham Street, Independence Arcade and Negombo) for on-the-go rejuvenation. "Additionally, special iced teas and Dilmah’s novel tea-infused water can be enjoyed at Shangri-La Colombo’s Dilmah stand to refresh." The t-Lounge at Independence Arcade will also be hosting a Teddy Bear t-Party for Ironkids (Feb. 25, 4pm-5pm) with fun events and yummy goodies for the juniors to enjoy. Other special offers for Ironman IDs include a 10% slash on all Dilmah teas purchased at our tea boutiques (Crescat and BIA departure lounge) and complimentary churros for every two cups of tea at our t-Lounges. 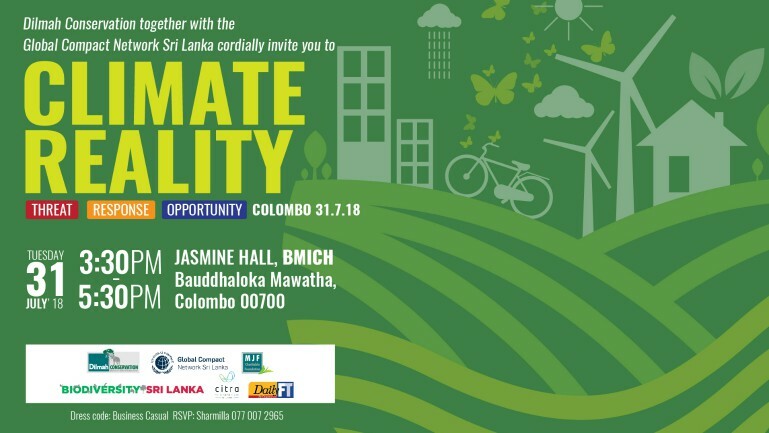 As a strong advocate for philanthropy and environmental conservation, Dilmah offers participant families the opportunity to experience the warmth of the Sri Lankan spirit and the natural beauty of the island too. A visit to the MJF Charitable Foundation’s Rainbow Centre in Moratuwa would allow the noble opportunity to engage in programmed activities with our special needs children. 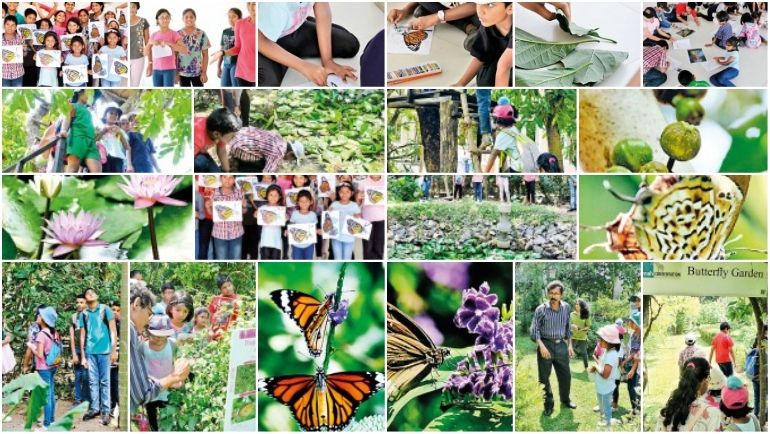 Likewise, Dilmah Conservation’s projects, including the Elephant Information Centre, One Earth Arboretum, Butterfly Gardens and Sustainable Agriculture Research Centres would be an eye-opening experience on sustainability and preservation of biodiversity and resources, the release said. Exploration of the island’s beauty can be continued with a visit to Dilmah’sDunkeld Tea Garden in the cool and serene hill-country to witness the manufacture of Ceylon’s finest tea. Participant families also stand a chance of winning a two-night stay at the exclusive Wild Coast Tented Lodge, Yala – a luxurious and breath-taking property bordering jungle and ocean. With so much to indulge in, there is no doubt that participants and their families will leave the island not just with the immense satisfaction of being a part of Ironman 70.3 Colombo, but also with a lifetime of memories to share and reminisce. Dilmah looks forward to making those memories for you with our ‘Tea Inspiration’.